Gillette Pepsi was founded in 1937 as a struggling Pepsi-Cola franchise. However, surging sales coincided with the birth of the “Pepsi Generation” in the early ‘60s and rising popularity of soft drinks nationwide. Today, the Gillette Group of Pepsi-Cola Companies supplies 670 brands and package sizes to thousands of restaurants, grocery and convenience stores, shops, and stores based throughout southern Minnesota, northeast Iowa, and southwest Wisconsin. 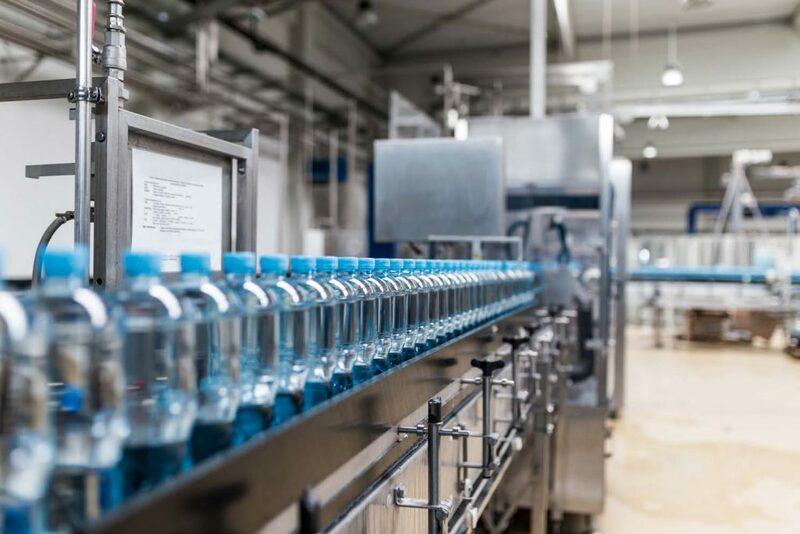 This is performed from four separate distribution areas continually supplying customers with brand favorites like Pepsi-Cola products, Mountain Dew, Dr. Pepper, and Mug Root Beer, among others. In 2016, Gillette Pepsi began the search for an advanced content management system that would coordinate the accounting activities of all four companies into one system, while replacing the existing Laserfiche system, which hadn’t been updated for years. After a detailed search consisting of numerous product demonstrations, the company chose the DocStar Enterprise Content Management (ECM) system with advanced workflow, reporting, and intelligent data capture features. After a brief setup period lasting only a few weeks, DocStar went live in August 2017. “Right out of the box, DocStar integrated with our existing Dynamics GP system from Microsoft,” explained Mueller. “This was extremely important to us. We looked at several other products that just didn’t work for us. Others could be customized, but included exorbitant licensing fees. Theywanted a license for every single user. We have 54 separate users at four locations. Some only use the solution sparingly, so the cost wasn’t worth it. According to Mueller, the solution added control and visibility to the company’s accounting practices from the first day of use. Prior to DocStar, nearly all of Gillette Pepsi’s accounting paperwork was forwarded and received manually through either fax or mail for review and approval. Today, vendor invoices are received electronically by accounts payable (AP). They are then sent to the proper representative at each company. If correct, all they have to do is hit the approve button and then submit icons. This alone has reduced AP processing times by 25 percent companywide, allowing accounting staff to take on value-added projects without extending their work hours. DocStar allows users to quickly and easily convert paper files into electronic documents for safe storage on the ECM site. These documents can then be securely accessed from any web browser with an Internet connection or limited to specific inboxes to ensure confidentiality. Another key feature to Gillette Pepsi was DocStar Forms, which allows users to easily create custom digital documents that can be accessed from any device. Through DocStar Forms, notifications can then be automatically distributed to selected staff to enhance workflow visibility and ensure the faster, more efficient processing of AP documents. On the job at Gillette Pepsi for the past 25 years, Linda Kastel handles AP activities for the entire company. On a monthly basis, this includes processing an average of 500 invoices.